You'll dig this place! Converted Utah Church Comes With a Miniature Mining Town. The 1903 church/meetinghouse in Eureka, UT, was converted to a home/event space by its previous owner, an architect. He also built a miniature mining town, as a tribute to Eureka's mining history that his kids could enjoy. 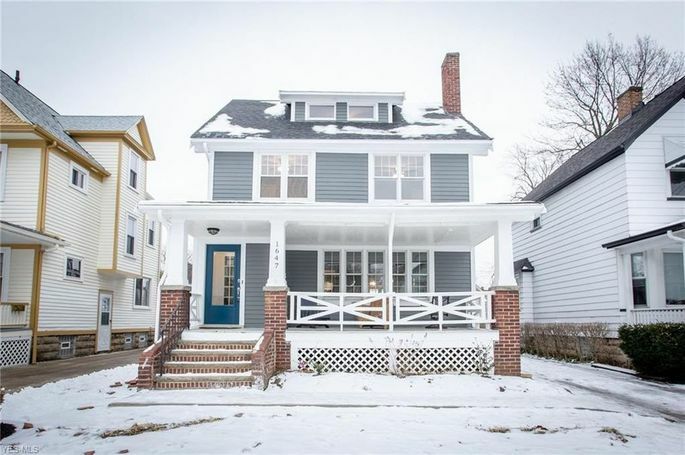 To view this home or any others in Utah, head over to Precision Realty & Associates and speak to Carriene Porter a real estate professional. If you prefer a more personal touch, CALL 801-809-9866 today. 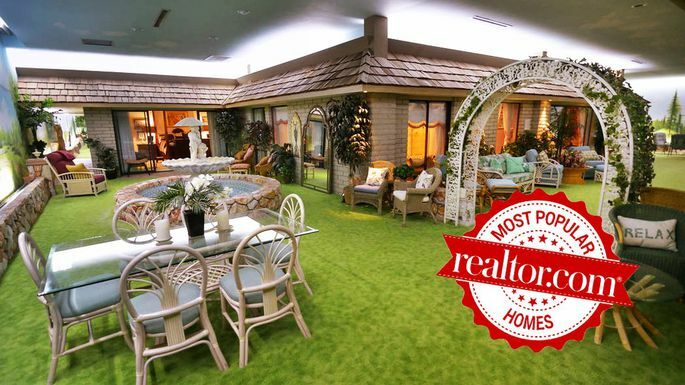 The unbelievable Underground House in Las Vegas soared to the top of this week's most popular homes on realtor.com®. The bunker 26 feet below the earth's surface is a strange simulacrum of a suburban house with a pool, fake trees, and even a barbecue. If the "Brady Bunch" had built a bunker, this would be it. This week's runner-up is a huge mansion in the small state of New Hampshire. The Mill House features Old World details mixed with contemporary luxury, as well as a six-hole putting green. Other above-par abodes you clicked on this week include the Beverly Hills home of "Real Housewives" star Dorit Kemsley, the former Detroit home of rock star Jack White, and an affordable, cute Chicago bungalow. Completing a Loan Pre-Qualification you'll be on your way to locking in your interest rate and giving assurance to prospective sellers that you mean business. Pre-qualification is easy and can be done via email or over the phone and speak to George Andersen at 801 550-1382.